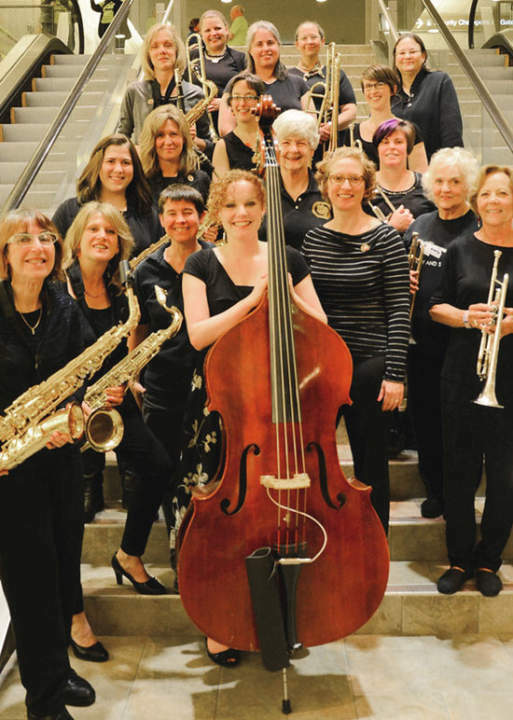 Fling into spring with the all-women, award-winning big band sound of Ladies Must Swing at Folklore Village’s “Spring Hop” fundraiser on Saturday, May 12th at 6 pm. Enjoy seasonal samples, springtime delicacies, potluck dinner, gift basket raffles, and an evening of live music and swing dance, with basic steps taught. Awards for 1940s, 1950s, and jazz-inspired fashions. $25 adults, $5 youth. Folklore Village is at 3210 Co Rd BB, Dodgeville, WI 53533. Proceeds benefit Folklore Village’s year-round programming. 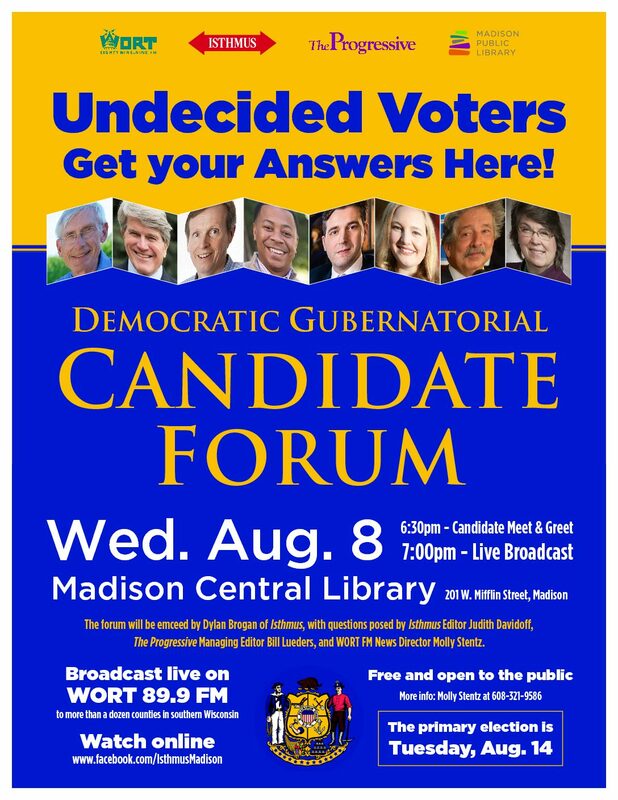 Questions: friendsoffolklorevillage@gmail.com or 608-924-4000. Folklore Village is a nationally recognized folk arts and culture center dedicated to enriching lives through time-honored traditions.